The long awaited sequel is finally here by Shaykh Muhammad Yahya. Teen problems dealt with once again in a witty and entertaining manner. This book is a real page turner! 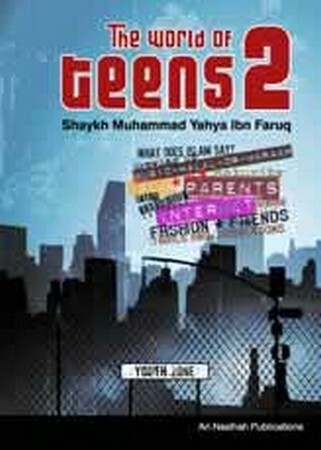 A funny, entertaining and gripping book dealing with teenage problems through an Islamic perspective. The author, Maulana Muhammad Yahya Ibn Faruq is a Young scholar who is in constant contact with the youth through his daily teaching at Crown Hills Madrasah (Khazinat ul Ilm) run by Shaykh Ibrahim Mogra in Leicester (UK).